A dress code is enforced in the restaurants: no bathing suits or bare feet; attire is smart casual after 6:30 p.m. 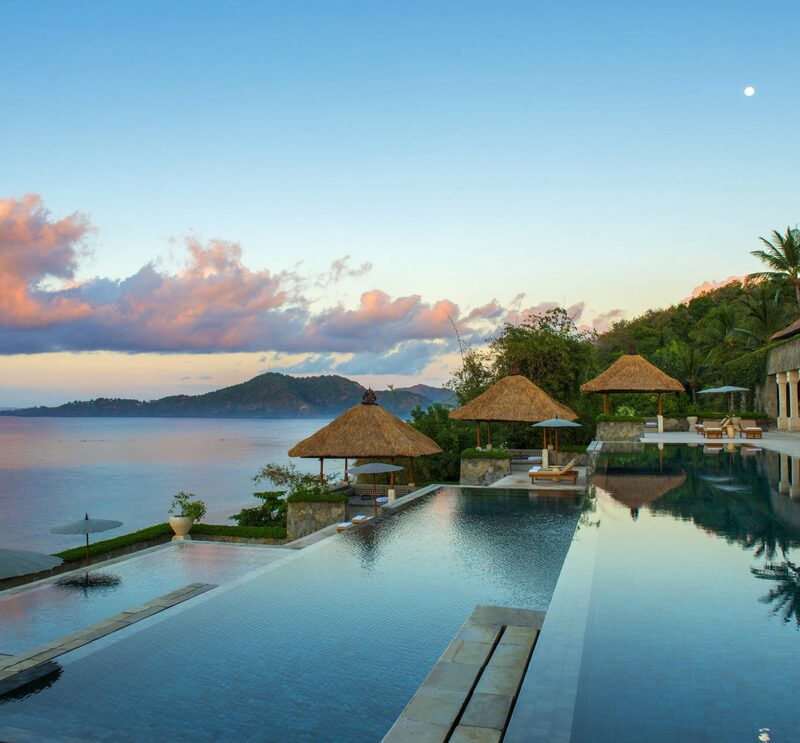 This couples-oriented, all-inclusive resort started as a modest family-owned operation, and though it has grown into a grand beachfront stay, the vibe remains intimate — a stay here feels more like a visit to a good friend’s Caribbean estate than a hotel. Interiors eschew the traditional Caribbean assault of candy colors for a more reserved palette of natural sand-and-sea shades with tropical flower–colored accents (the artist Gauguin is the muse). 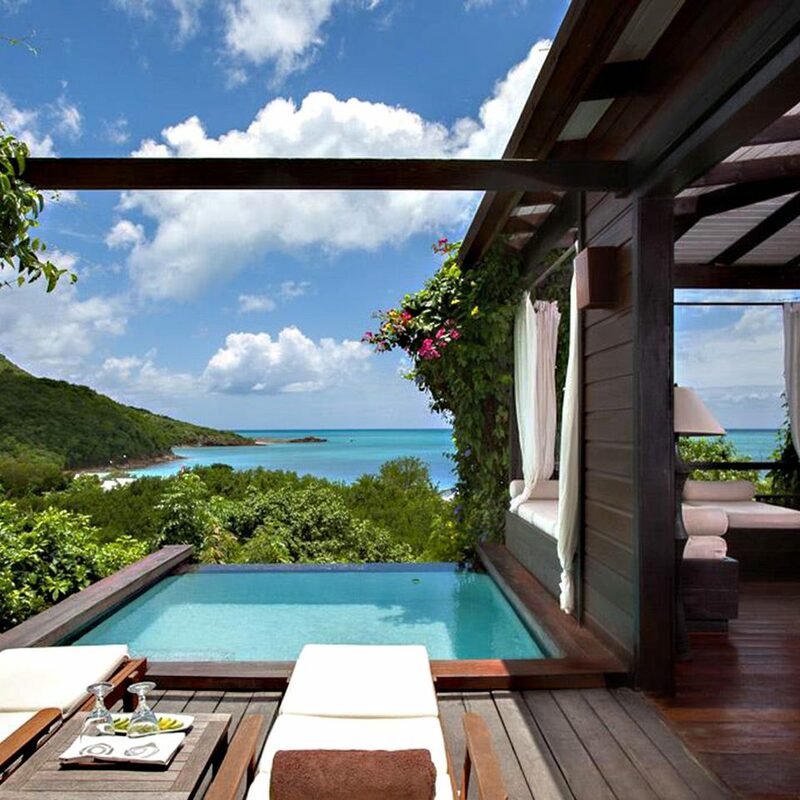 Choose between free-standing bungalows with outdoor showers and private balconies or garden bungalows with private plunge pools. 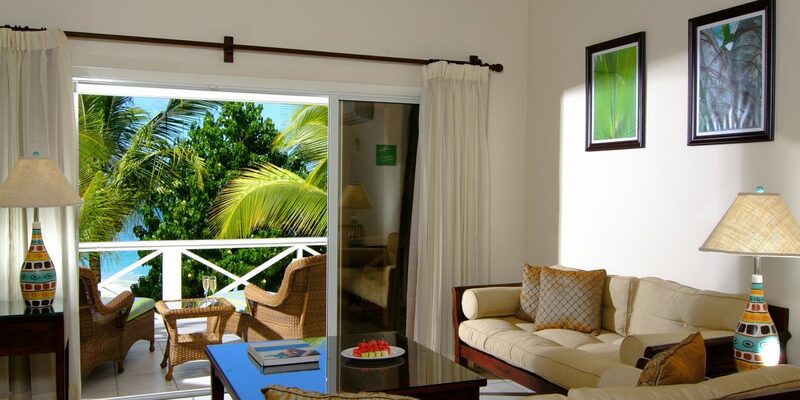 Most opt to unwind in a traditional “unplugged” room, though guests can have digs equipped with mod cons like WiFi, a flat-screen TV and an iPod dock. 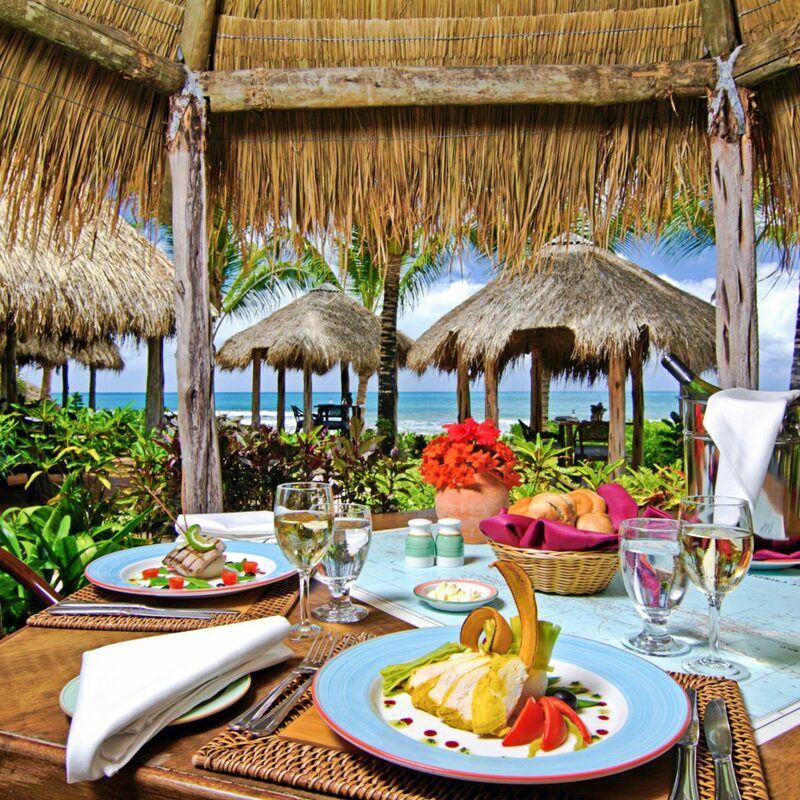 Three restaurants are included in this resort’s all-inclusive rate. 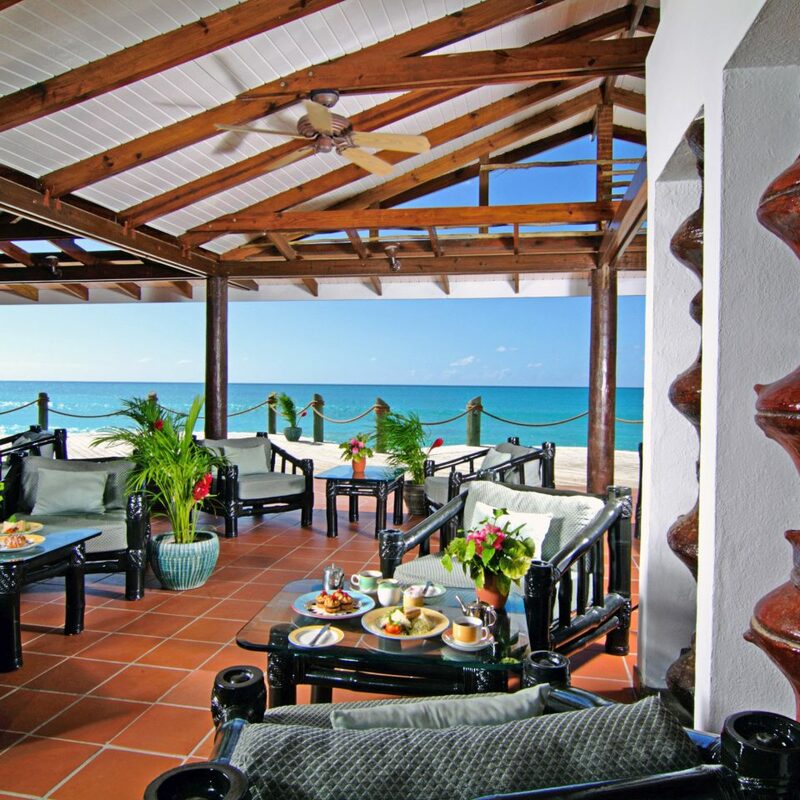 The casual beachfront Sea Grape works well for breakfast while Barefoot Grill is a favorite for lunch. 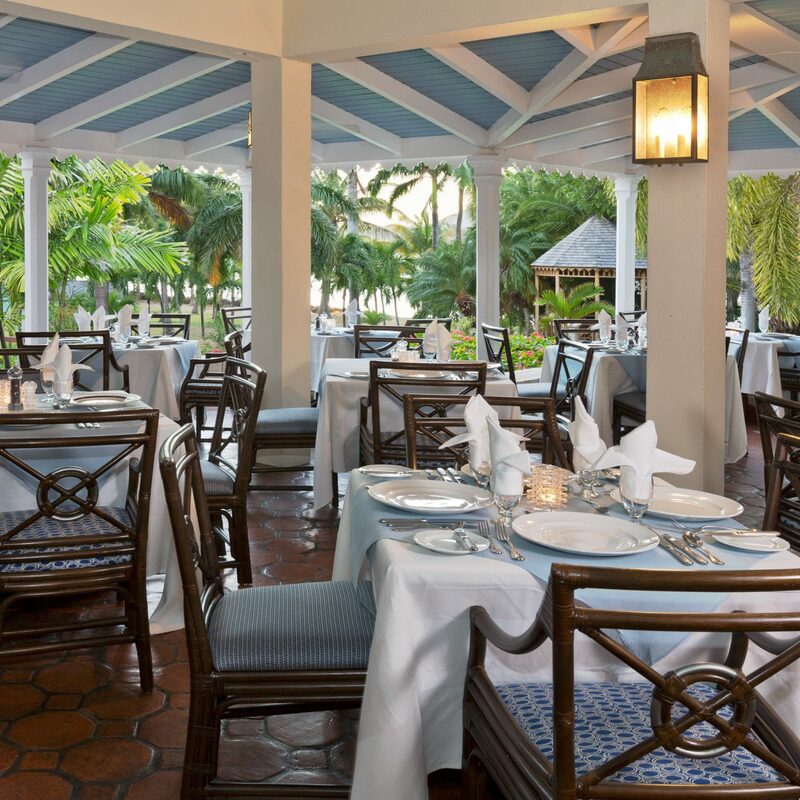 For a romantic dinner a deux, couples can dine in a private cabana at Gauguin restaurant, which serves upscale West Indian fusion fare. Ismay’s restaurant is located at the remote south end of the beach; it’s open only evenings, and offers white glove service. Start your vacation on a relaxing note with a treatment at the hotel’s Indulge spa — we like the “Tropical Harmony” massage with papaya-pineapple crème fraiche exfoliation and wrap. 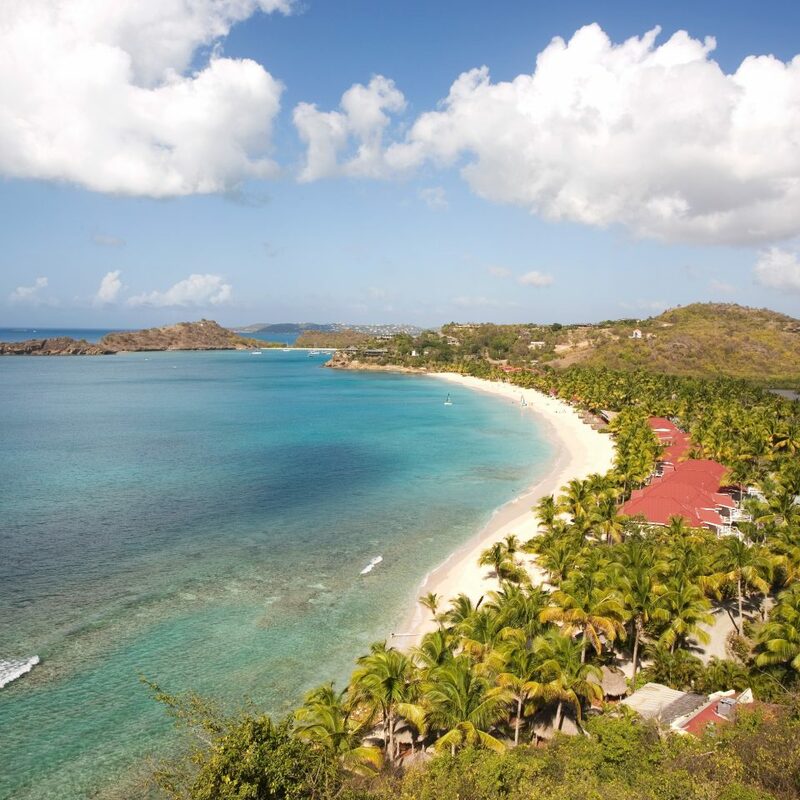 For a more active afternoon, snorkel, kayak or sail off the beach or venture beneath the waves with Dive Antigua, the longest-running outfitter on the island. 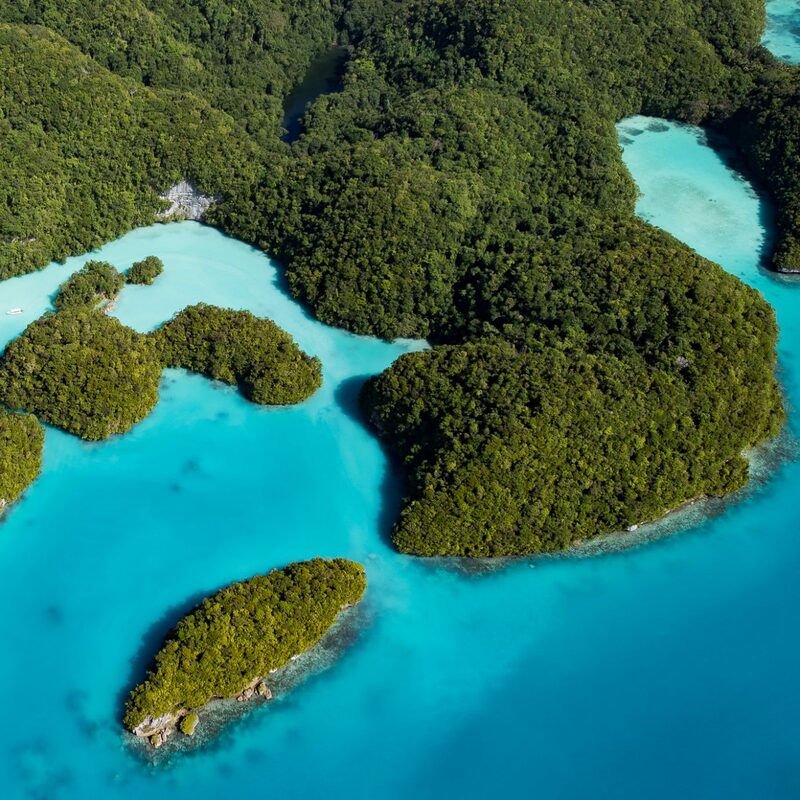 You can also see a bird’s-eye view of the island with Antigua Rainforest, which runs zipline canopy tours in the island’s lush jungle. 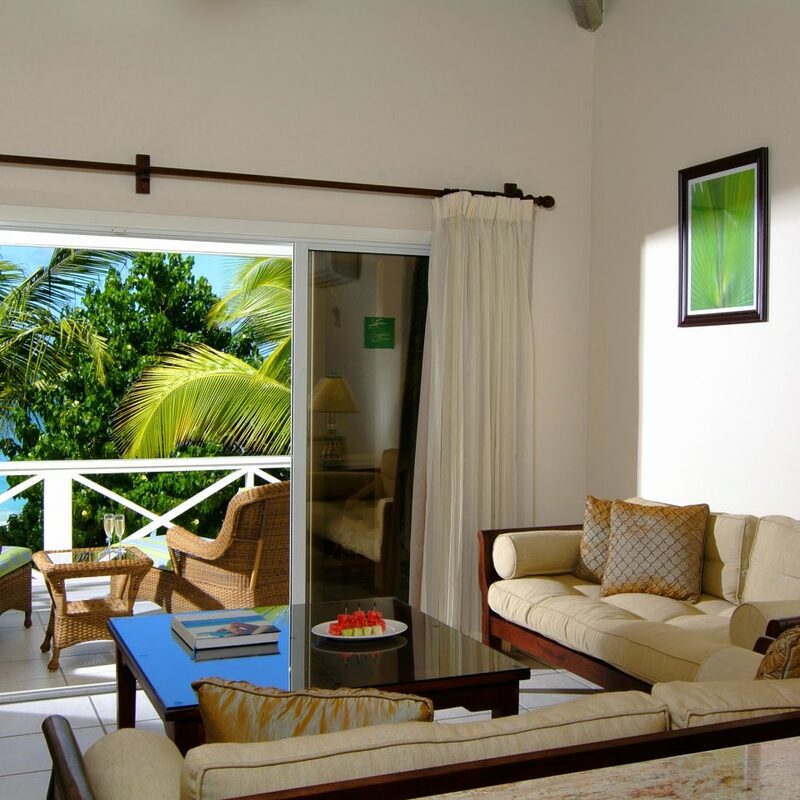 My husband and I spent our honeymoon at Galley Bay 17 years ago and it was wonderful. 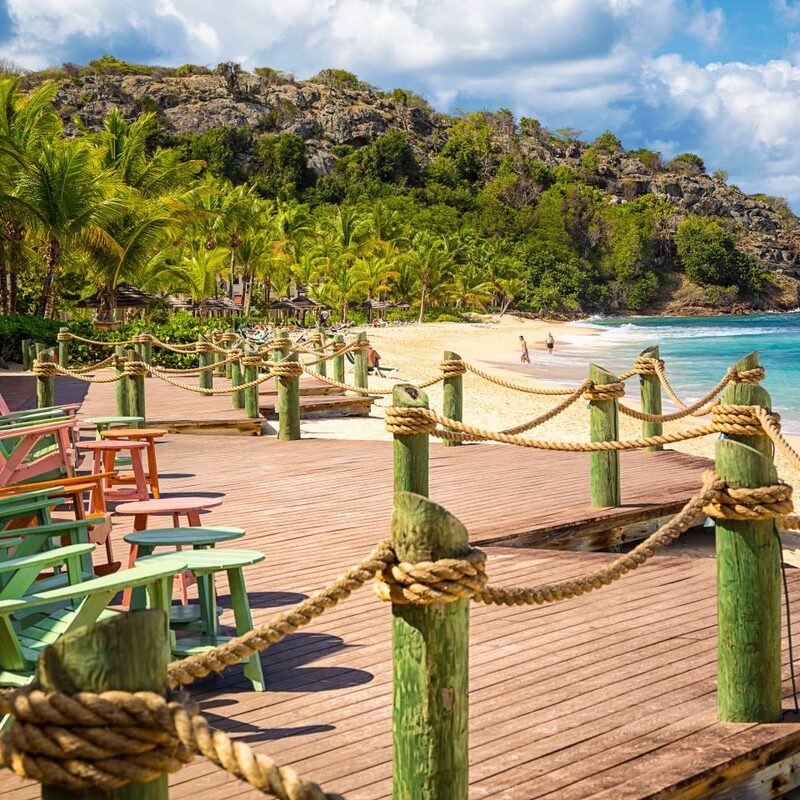 We were on a cruise last week and visited Antigua so I phoned in advance and asked if we could have lunch at Galley Bay. We were welcomed with our friends and family. Peter and Bridesphine looked after us beautifully and served us a fantastic lunch and drinks. Thank you so much, it was very special to return. 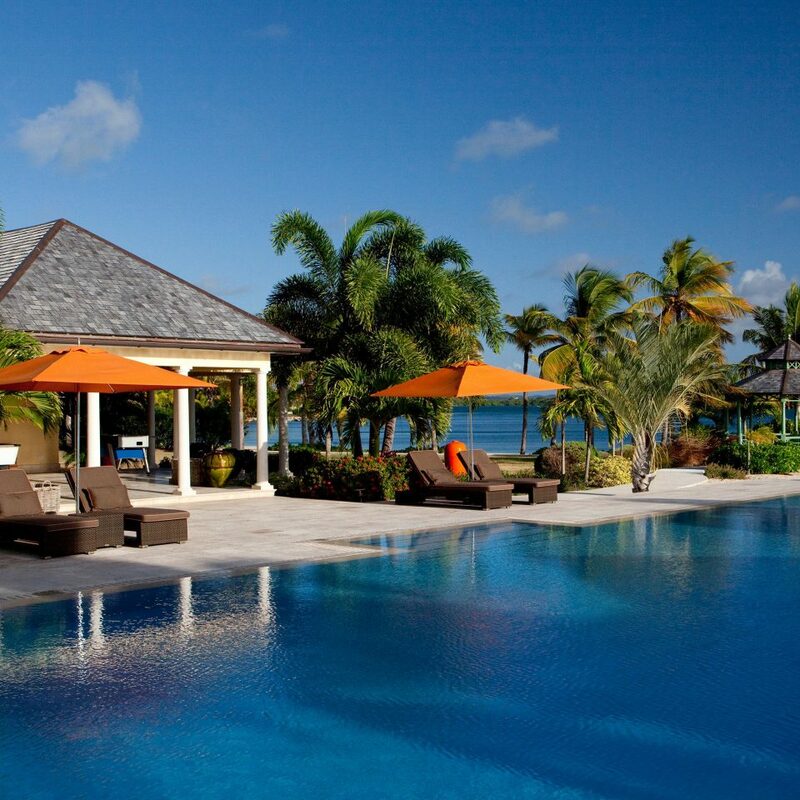 We will be booking another holiday at Galley Bay very soon. 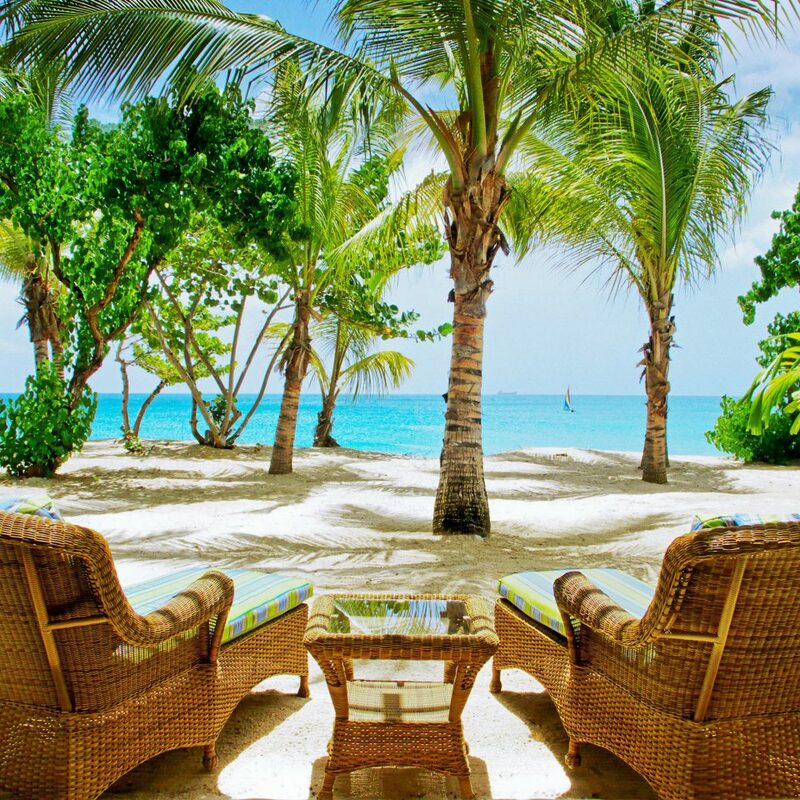 We have been to Galley Bay many times as we feel we will never find another place as enchanting or relaxing. We do feel like it’s a home from home as the service is second to none and the surroundings are idyllic. We are booked to return again this year in July and can’t wait. 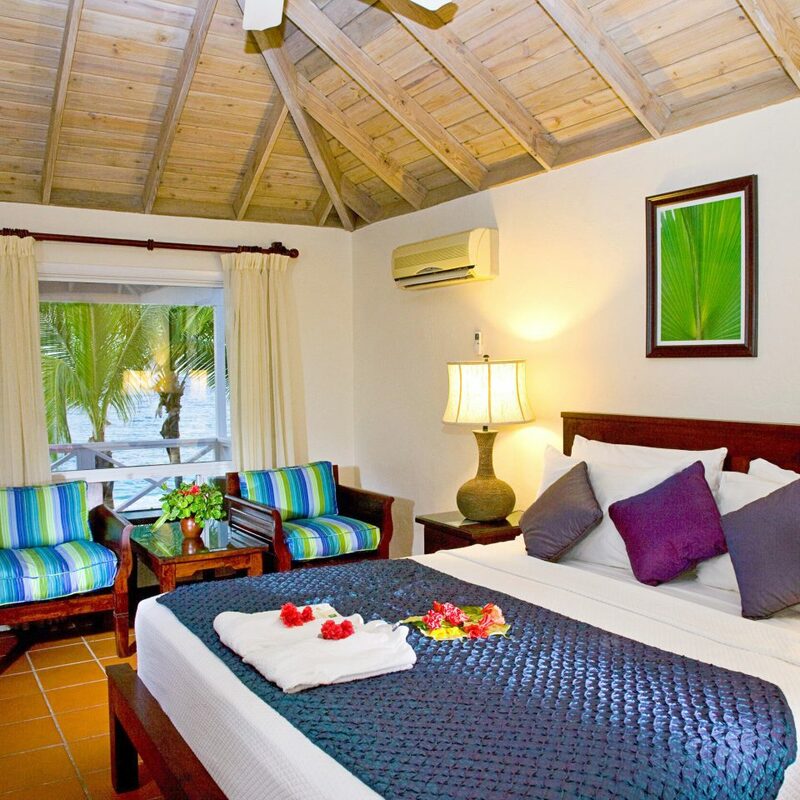 If you are looking for peace and quiet at a romantic beach front resort this is the place. 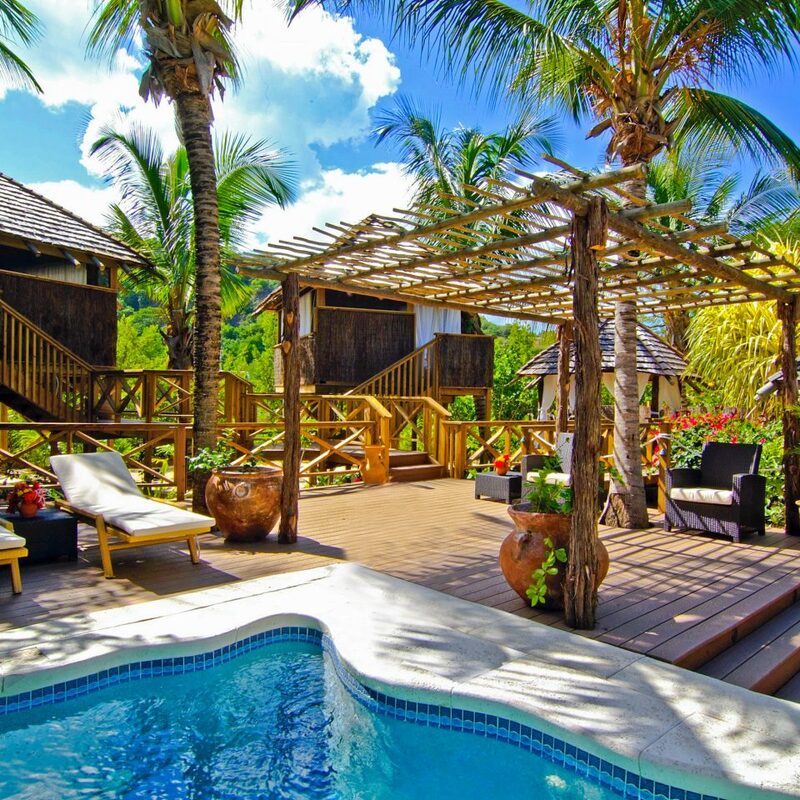 I thought about reviewing this resort by providing a list of pros and cons, or highlighting what we thought of the rooms, the staff, the food, but none of that would capture the essence of what is Galley Bay. It is a special place: a place where you step away from your life for a while. Where you feel welcomed and cared for while given the space to just hang out and listen to the waves crashing onto a beach so empty you feel you have it all to yourself. The vibe is casual and friendly. It feels in a curious way like home. The people are laid back and unpretentious. The highlight was on Captain Sean's boat, cruising along in the sun while Sean and Rushaun (his exuberant and infections 18-year-old first mate) sang along to their favourite reggae tunes. 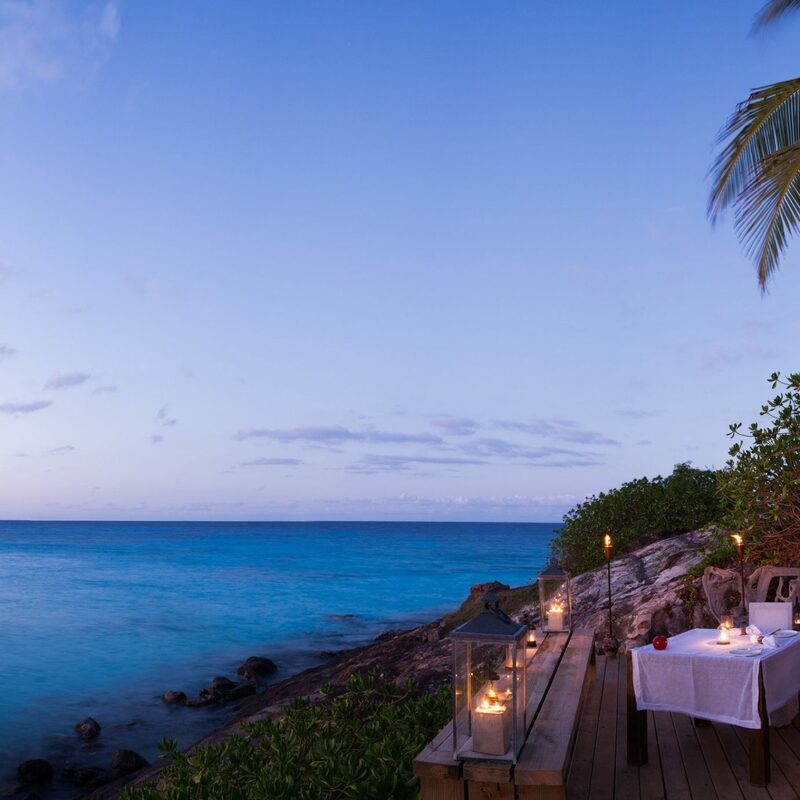 Or perhaps it was sitting in the Gaugain restaurant at night, dining in a private palapa while watching the lights of a distant ship and taking in the smell of the sea air. Or maybe it was enjoying the sunset right outside our room, wistful that another day was ending. It is not without its quirks: it is a bit tired in places, second-hand smoke from neighbouring guests drifted over to our patio and many of the chairs were so deep that my back would ache after sitting too long. But it is eco-conscious and committed to reducing its environmental footprint, which I value. Many people visit year after year, sometimes twice in one year or, in one case, stay permanently. We came to understand why.